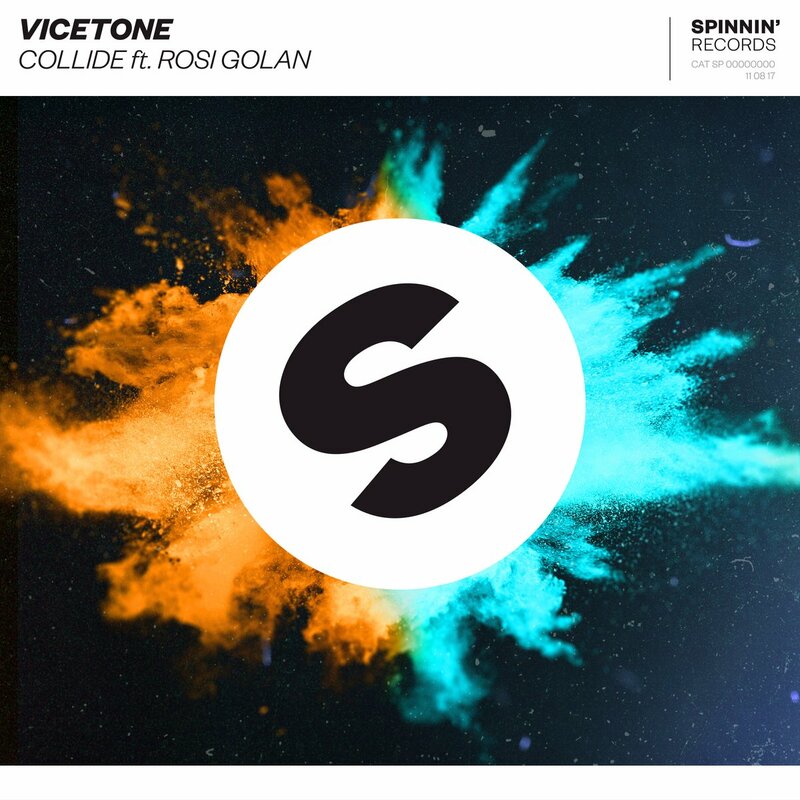 Vicetone’s ‘Collide’ is out now co-written and featuring Rosi Golan! 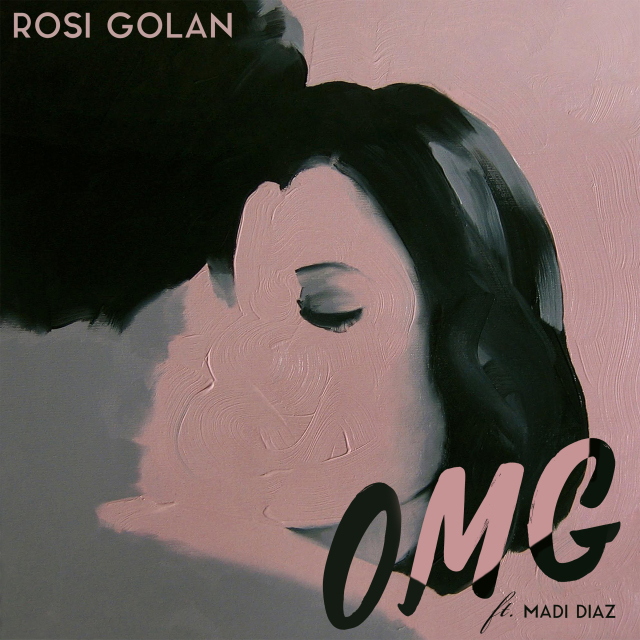 Rosi Golan’s latest album drops tomorrow. But Huff Post has it today. It’s called Collecting Bullets, a reference to the fact that during her musical sabbatical she’s engaged in collecting powerful songs. 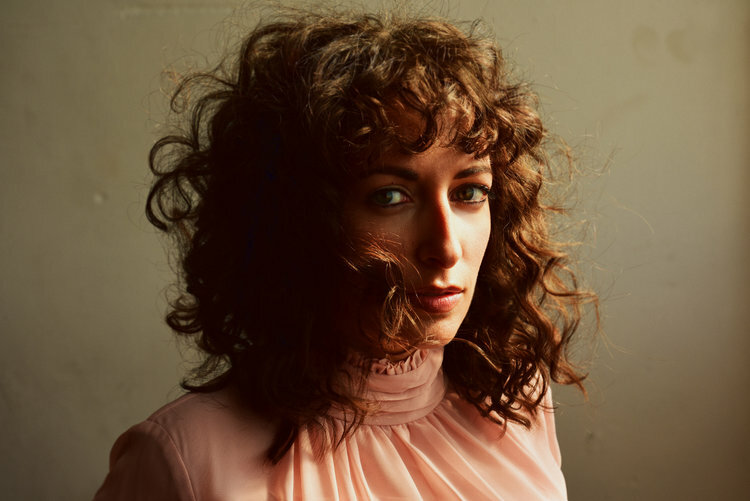 Her previous albums, The Drifter and the Gypsy, Lead Balloon and Fortuna were popular and were widely tapped for television shows and films, among them, One Tree Hill, Private Practice, Grey’s Anatomy, Ghost Whisperer and Dear John. 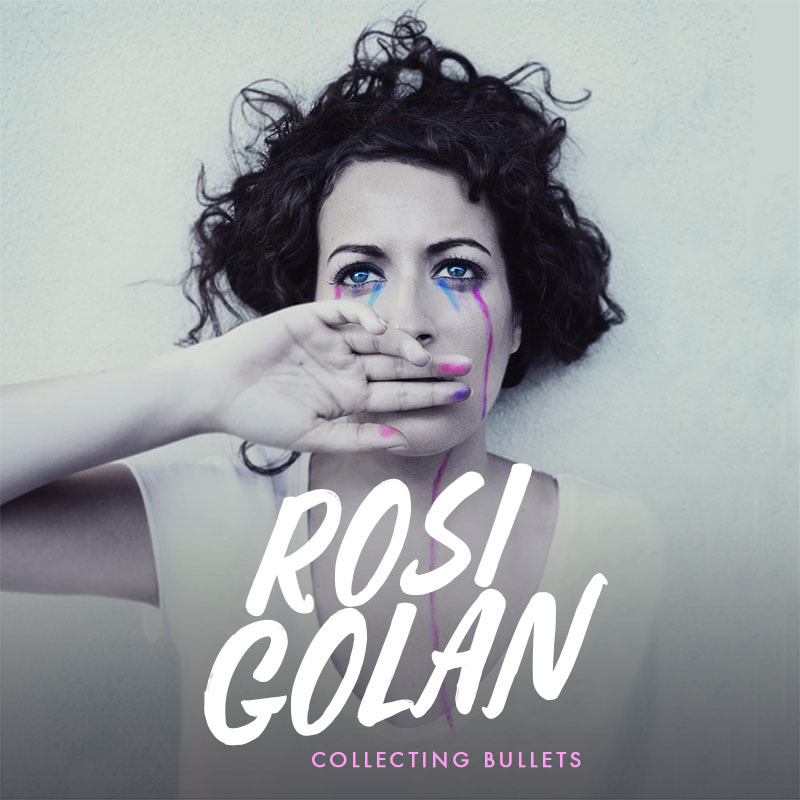 After a year-long hiatus in Paris, Rosi Golan has rejuvenated her music career with the electro pop Collecting Bullets, which comes out July 14. On her new album, Rosi Golan is transitioning to an electro pop sound. 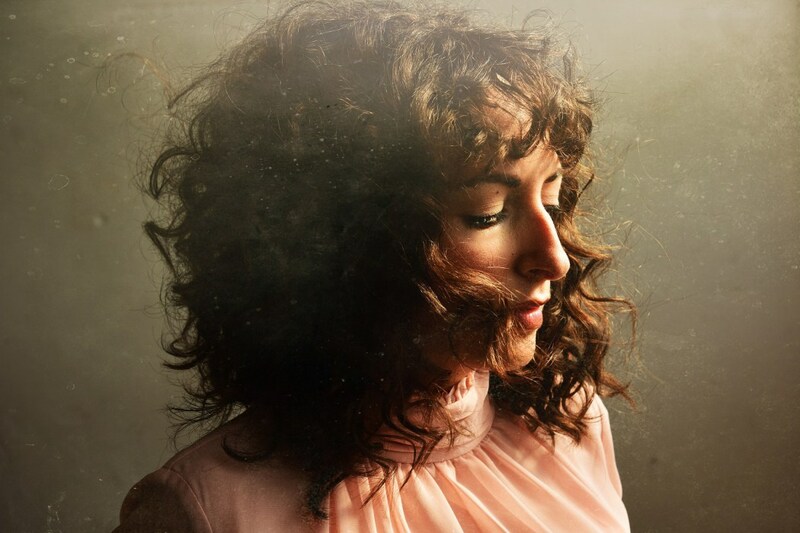 Her new video for “Underneath” showcases that sound, and it’s safe to say it suits her well. “Underneath” was one of the first songs I wrote with Madi Diaz and Kevin Seaton (my producer) and it solidified the new direction I felt myself going in. I felt like I really connected to the forward motion and driving feeling in the song. 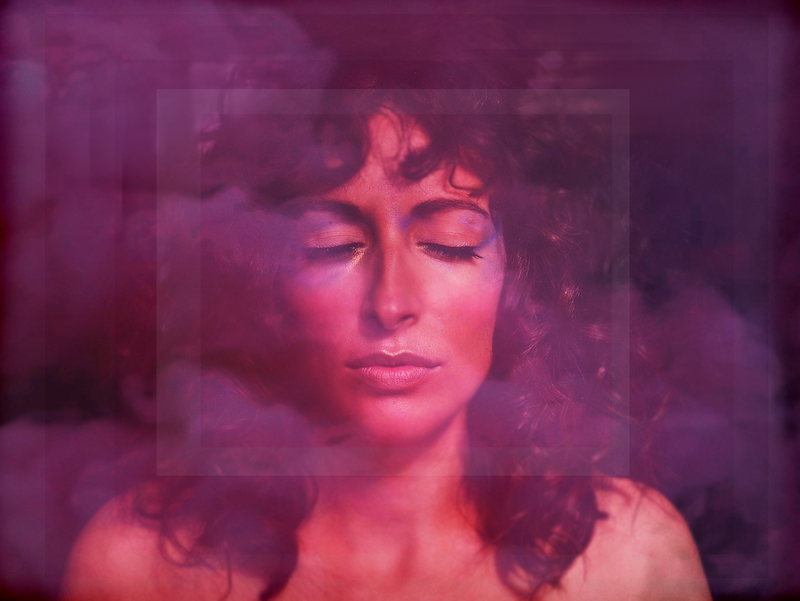 Atwood Magazine is proud to be premiering “Underneath,” the lead single off Rosi Golan’s new album Collecting Bullets (out summer 2017).